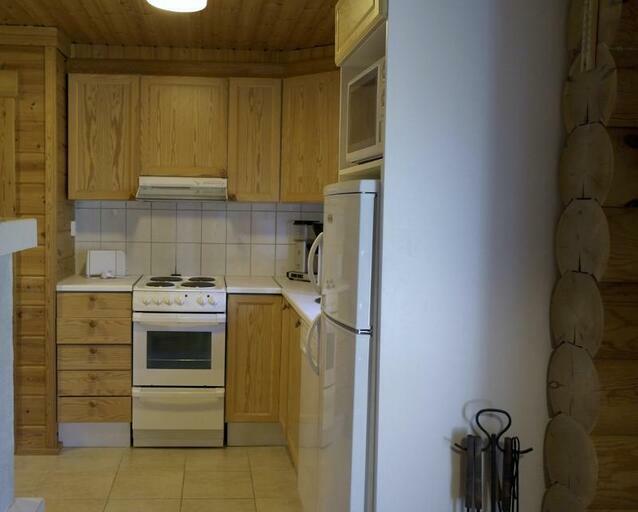 Well kept detached log cabin. 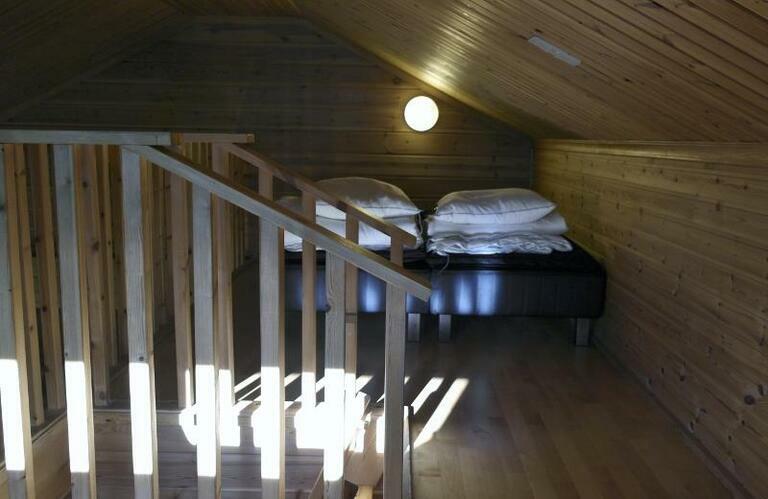 The cabin is made of genuine round log. 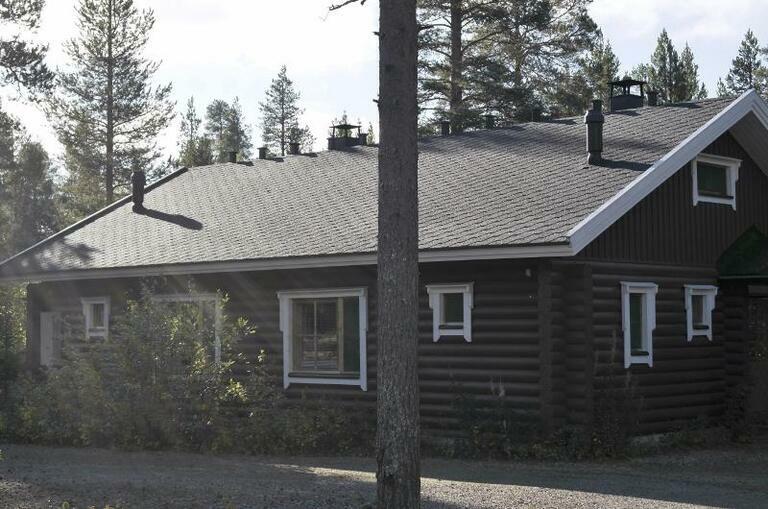 Situated in Metsärakka of Levi, about 1,5 km from Levi centre. 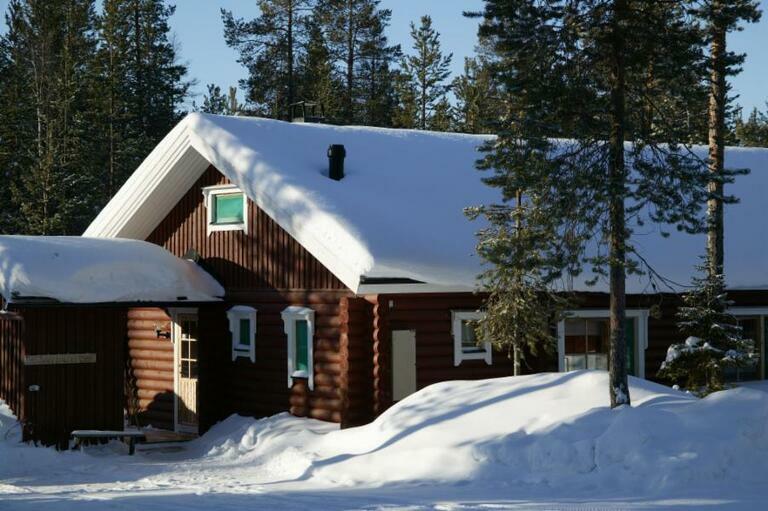 The ski-bus stop and cross-country skiing tracks are located very close by, about 150 m.
1 bedroom, combined kitchen and living-room, sauna, toilet, fireplace and a loft. Beds for 6 person. 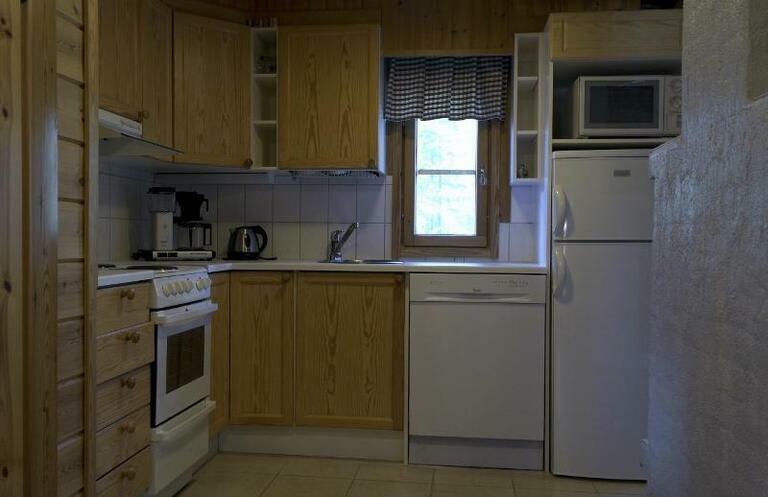 The cabin is completely furnished and equipped.